Three new Lannys with polished Micarta. 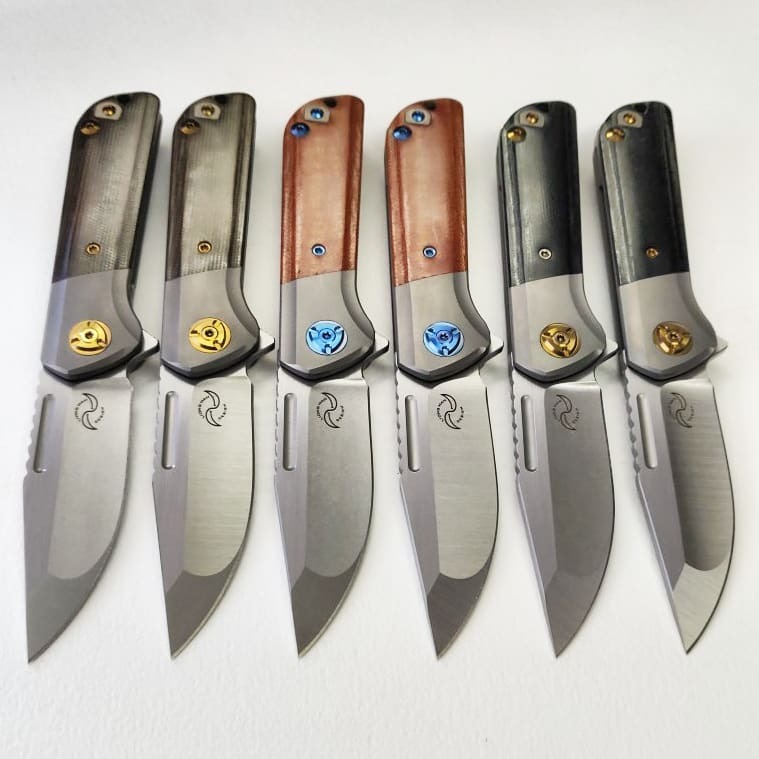 The micarta Lannys coming. 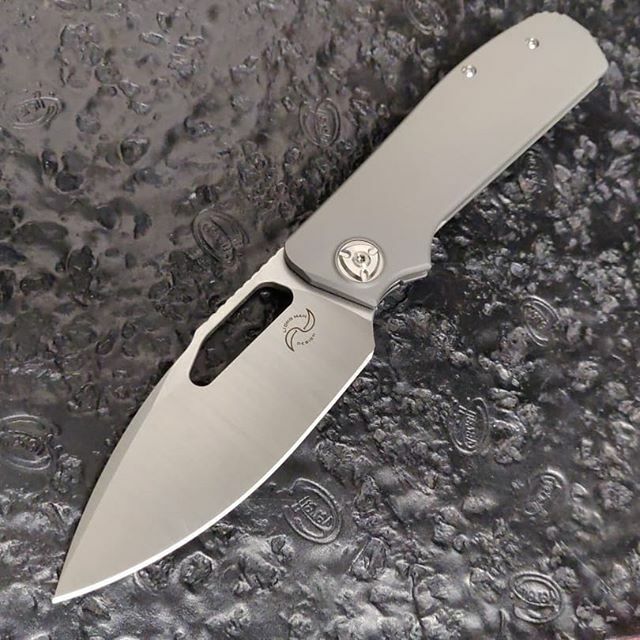 This version features 3.25 inch M390 blade steel. Combination of hand rub flats with Stone wash or belt satin finished. 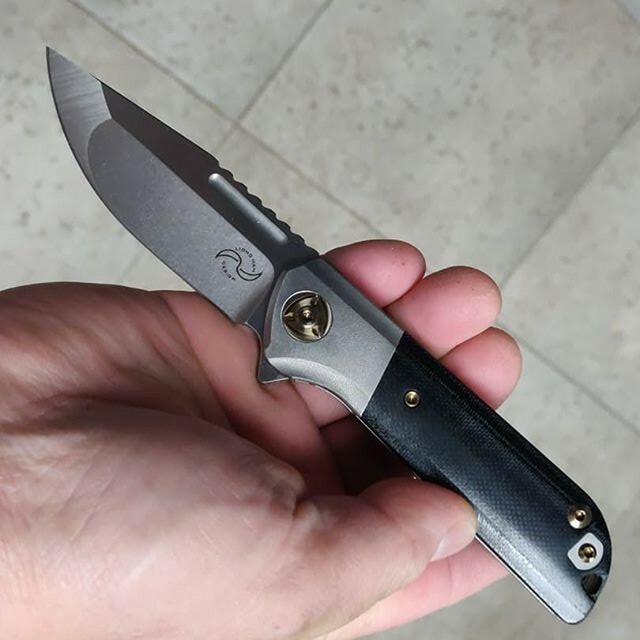 Titanium bolster lock with anodized Titanium hardware and switchable Titanium milled pocket clip. 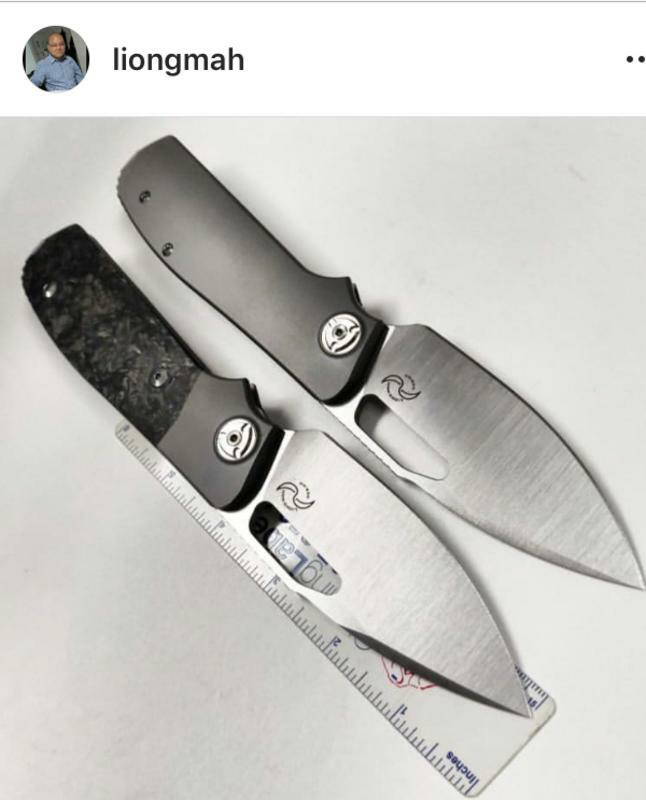 Polished micarta in your choice of black, green and brown. Coming soon - the Field Duty. New Lannys I tried for black - all gone.